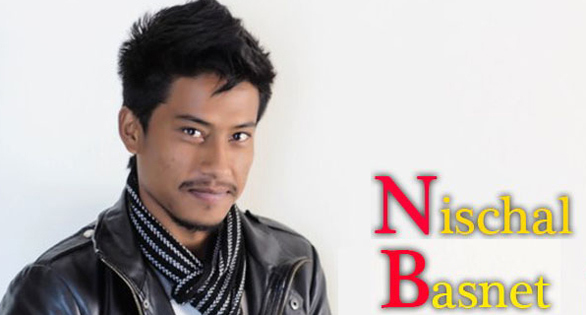 Nichal Basnet is a young & popular movie director in Nepali Film Industry, he is just been in this field for four years. Actually he wanted to be a Singer but when he came back from Sydney, Australia after studying of Hospitality Management in 2009. Then he join Oscar Film Collage and he got a chance to know about movie making. 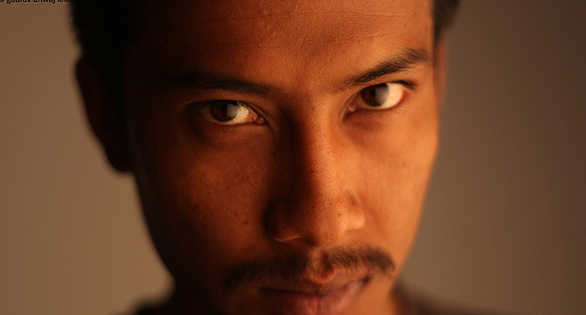 His first movie "Loot" was released on 2011 which was a blockbuster in Nepali Movie Industry. Now, he is coming out with his new and second venture 'Talakjung VS Tulke' which is releasing on 14th Kartik 2071 (dream project). Awarded : Best debut director / screenplay (Loot) . 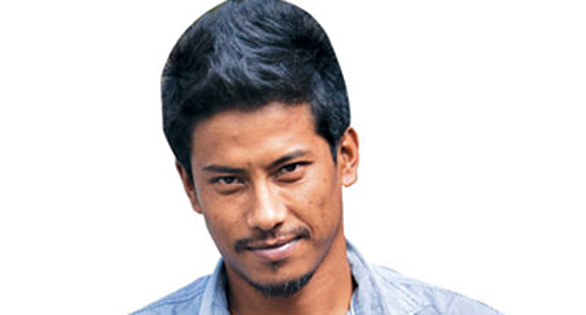 Hobbies : Singing, Playing cricket & football.